Neutral lovers rejoice! 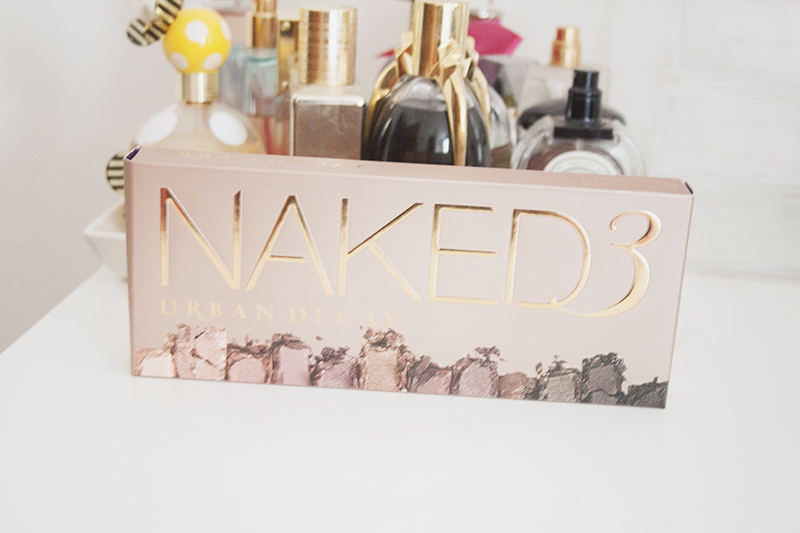 Urban Decay sure kept this one under there hat didn't they! 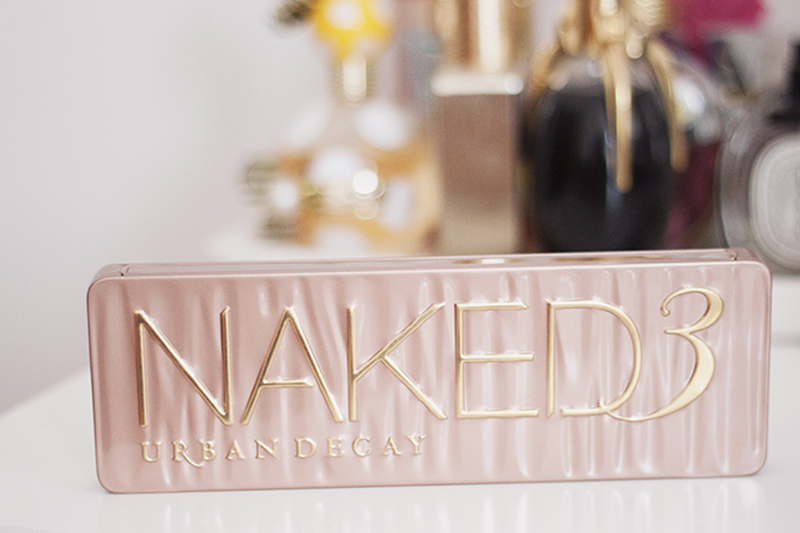 It seems to have completely come out of nowhere over the last few weeks, and the Internet has been abuzz with the news of the latest addition to the Urban Decay Naked franchise. These babies originally caused a frenzy in the beauty world. 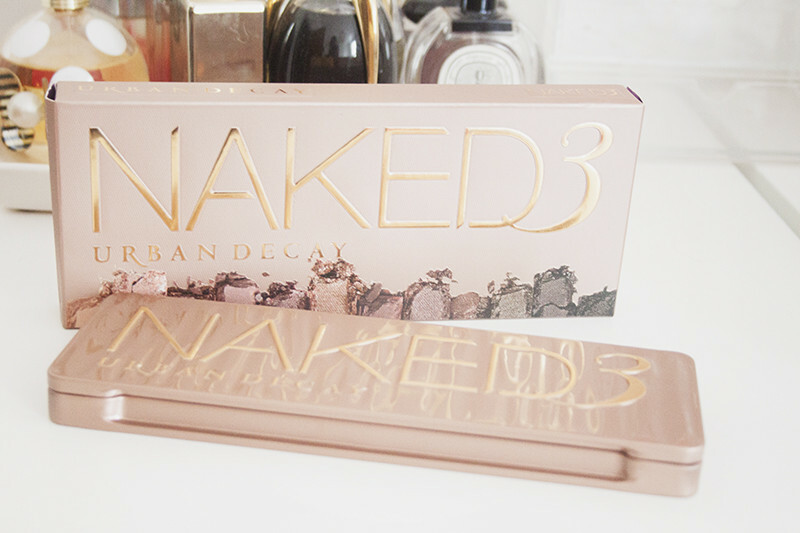 I don't think you could call yourself a beauty addict without at least thinking about getting a Naked Palette. 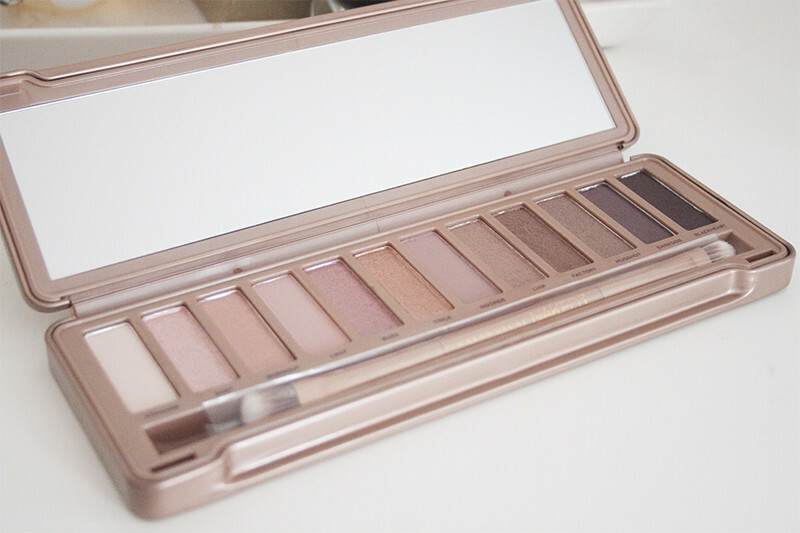 So here's the low down on the newest Naked3 Palette. 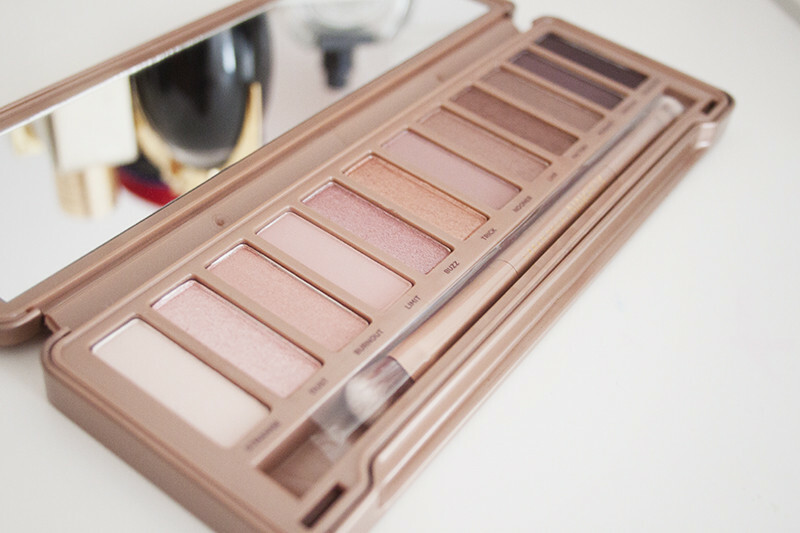 The brand new Naked3 palette contains 12 brand new Urban Decay shades which currently are only available in the palette. The palette boasts a variety of finishes from matte, satin and shimmer. 3 matte/satins and 9 shimmers. Shade ranges go from the palest pink to a deep black with rose flecks. I can guarantee there is a shade in here that is going to stand out the most to you. There are shades that are suitable for every day and then also shades to smoke up looks and make them perfect for a night out. 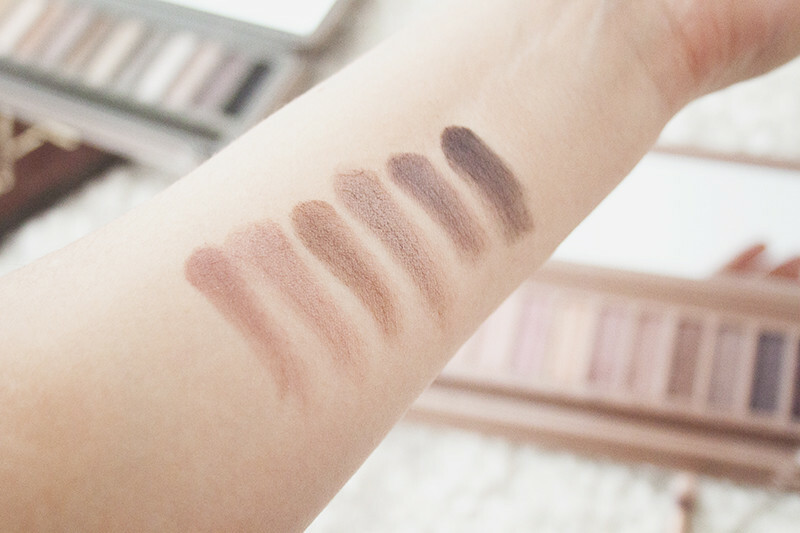 The eyeshadows that are highly pigmented, soft, blend-able, and easy to use. They are all wearable shades that can produce so many different looks. The rose gold case is really good quality and feels really solid in your hands. 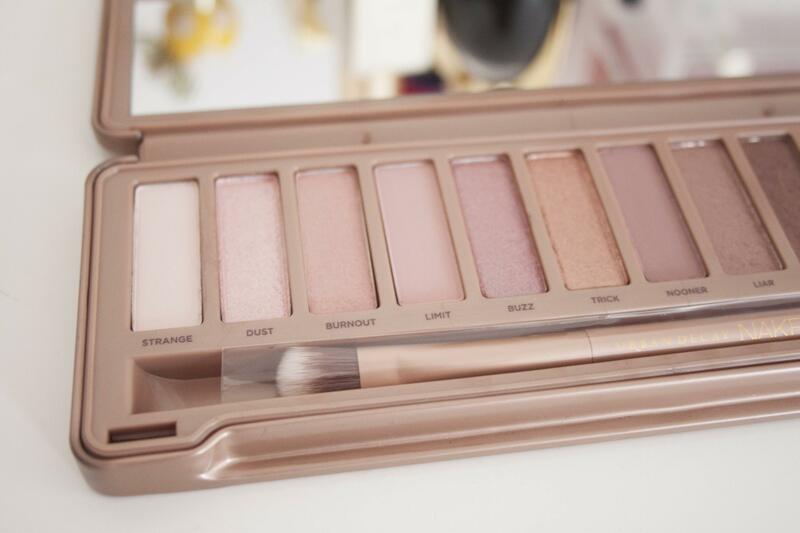 I much prefer that they packaging the later Naked Palettes are presented in. They are metal pencil case style tins rather than the cardboard box the original came in. I also really love the brush they include. The brush is also rather good, it reminds me a little of the Real Techniques style brushes. Also, each Naked palette comes with a weeks worth of the famous Urban Decay Primer Potion in 4 different finishes: Original, Sin, Eden and a new anti ageing one. 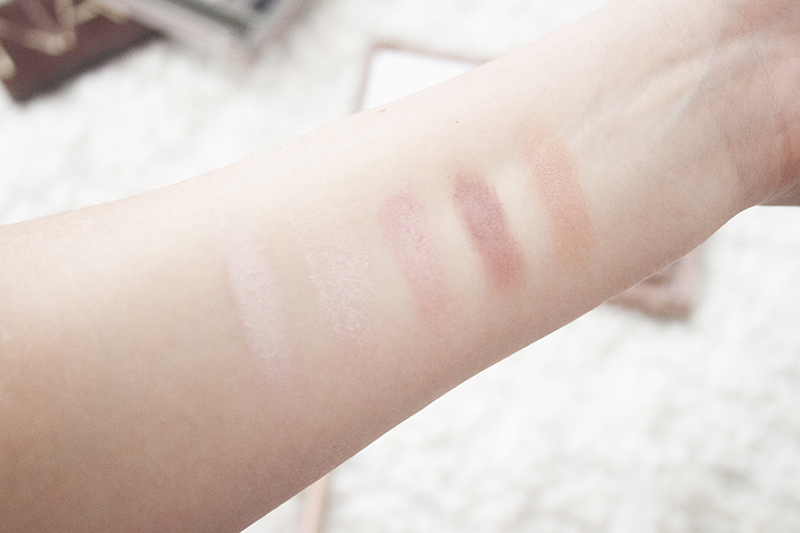 My favourite shades from the palette are Nooner, Trick and Burnout. I think Darkside is the unique one from the bunch as I've never seen a mauvey taupe brown like it. My least favourite was Strange as it just didn't show up on my skin at all, but as a highlight this would work really well. I literally cannot wait to get creating looks with this palette as it really is something special. If you're anything like me colouring wise Naked1 and Naked2 might not have worked that well for you. I can count the times I've used the Naked 2 Palette (too cool toned) on my hand! 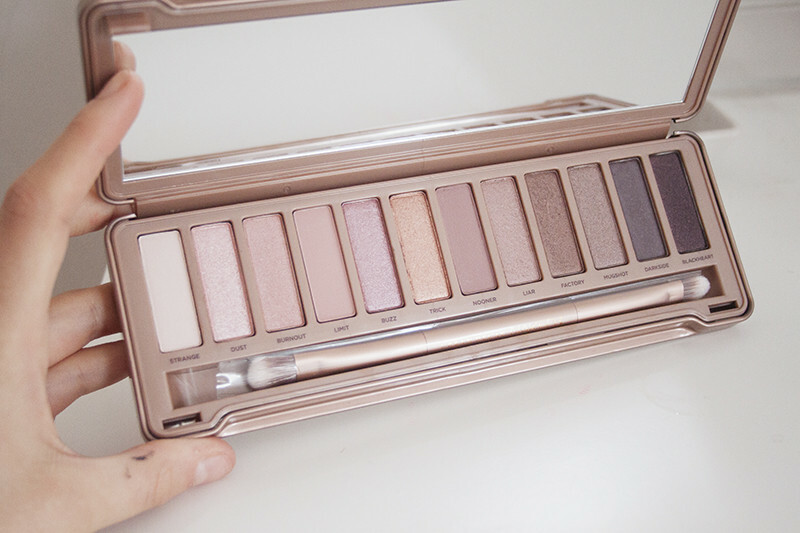 But the new rose inspired Naked 3 Palette is perfect. I love rosy tones, and they really compliment my warm toned skin and green blue eyes. 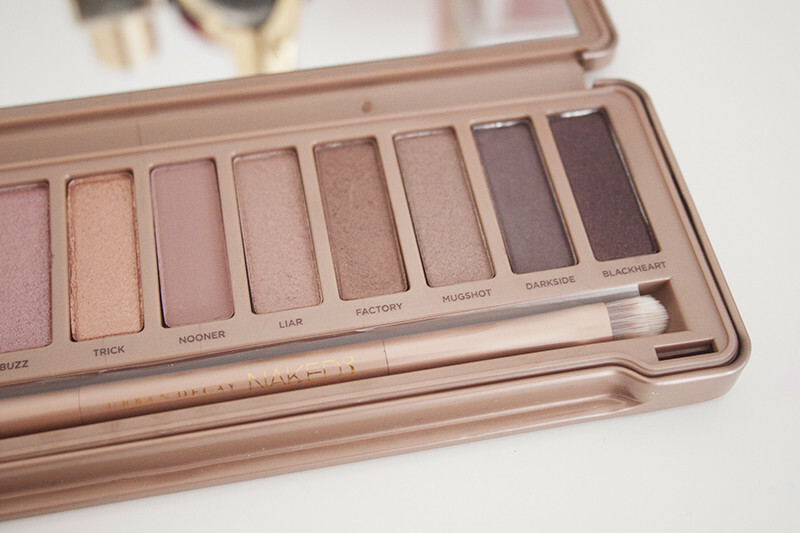 I can see myself wearing all the colours included in this palette which is very rare for such a large selection of shades. I also really like wearing rose golds and pinks on my eyes as I think they just work really well on me. It's one of those products that you probably don't need, but it's going to be terribly hard to not be tempted into getting it. All Urban Decay have blown it out the water with this one, I think this will almost certainly sell out when it launches on December 16th. It's super hard to get in the US at the moment so if that's anything to go by snap it up as soon as you can. Stockists include Debenhams, House of Fraser, Beauty Bay, HQ Hair and Look Fantastic.